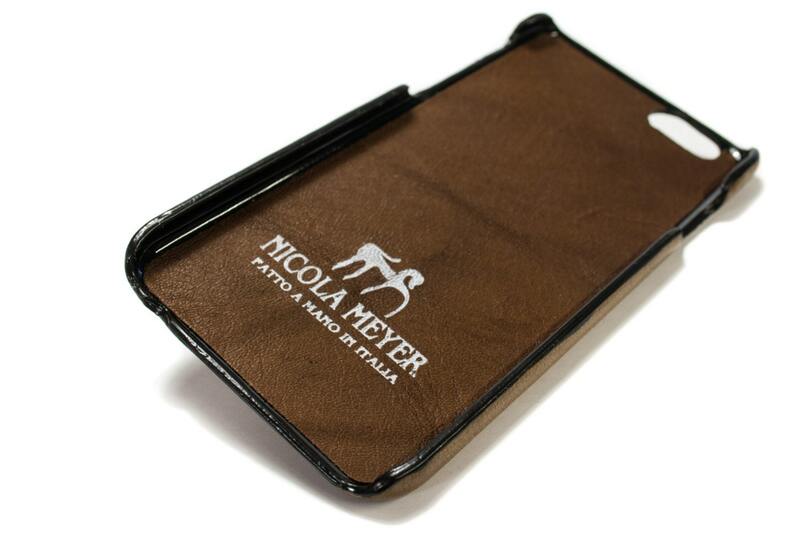 iPhone Leather Case handmade in Tuscany Italy. 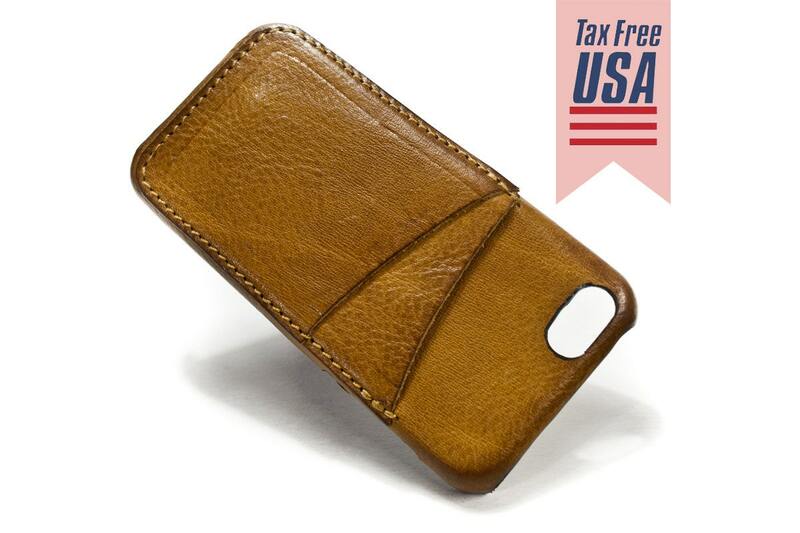 For your Beloved DEVICE made by italian vegetable tanned leather. 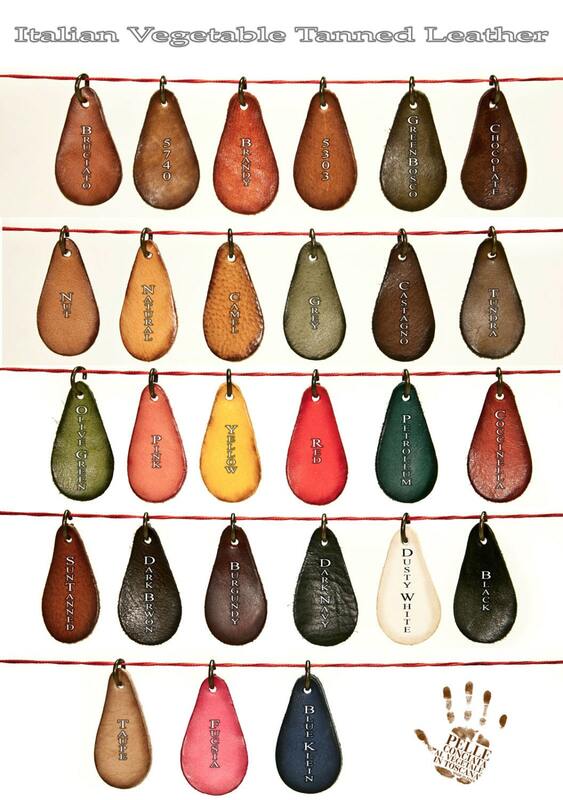 The look of the product is Burnished aged by artisanal process. Gorgeous cover, well made and as described.